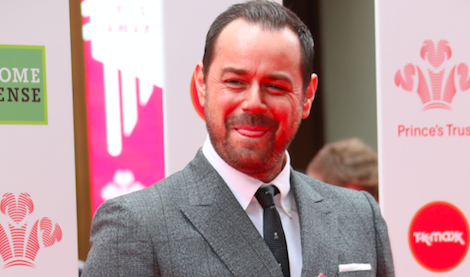 Rylan Clark-Neal has added further fuel to speculation he is to present Supermarket Sweep. 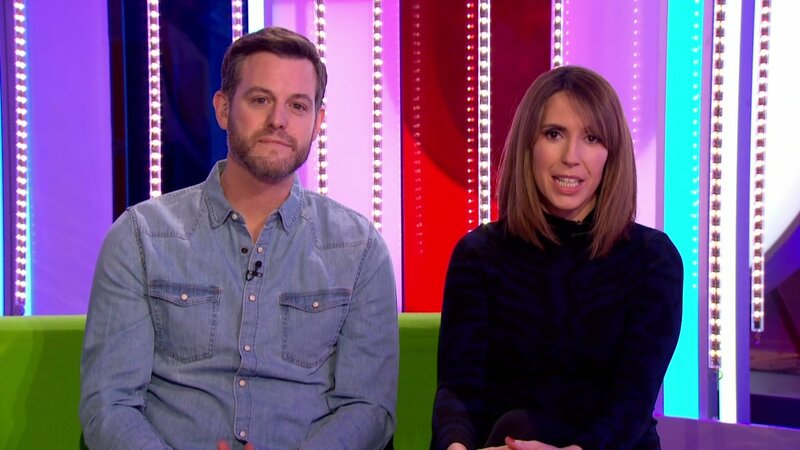 The former Big Brother's Bit on the Side host admitted he would love to front the programme, which was hosted by Dale Winton to from 1993 to 2001. 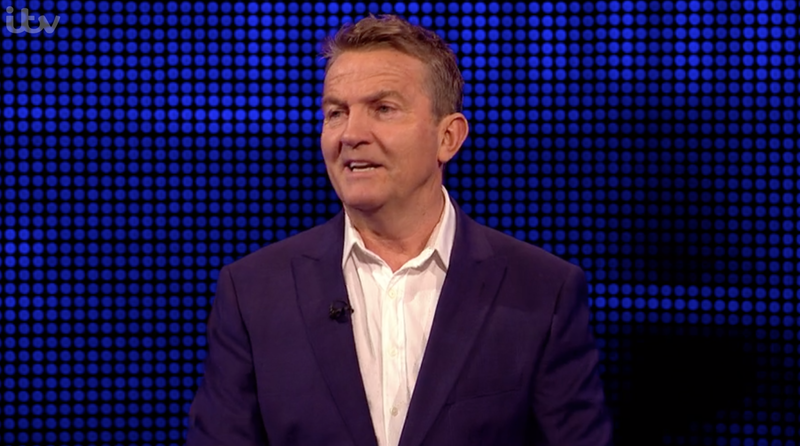 But while he is still unsure whether the classic game show is being rebooted, he has confirmed talks have taken place. 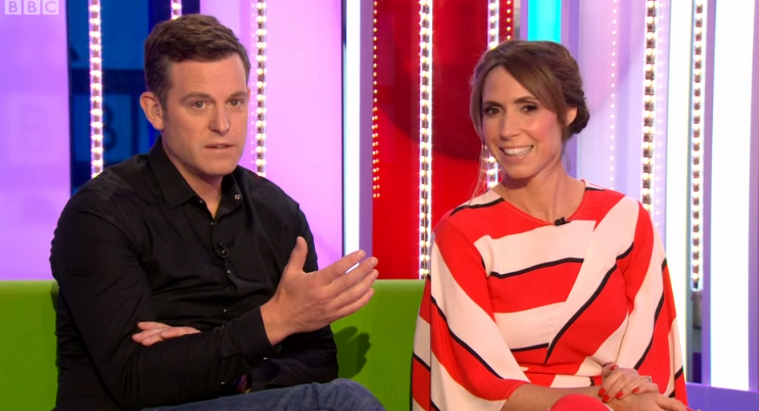 When asked on The One Show on Tuesday night if the programme is making a comeback, he replied: "I don't actually know. "I know there's been a discussion about it. Of course, I'd love to do it! 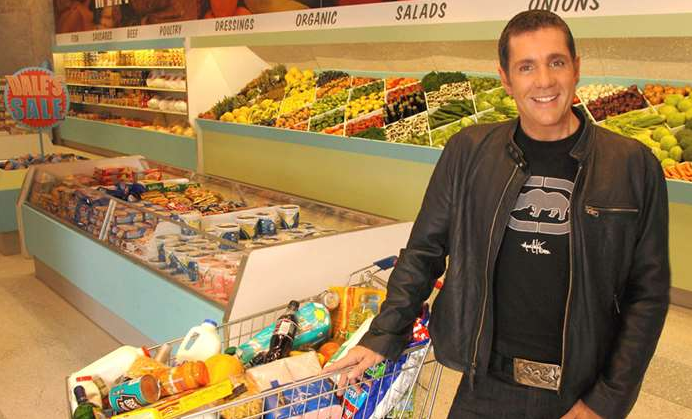 It's iconic, Supermarket Sweep." 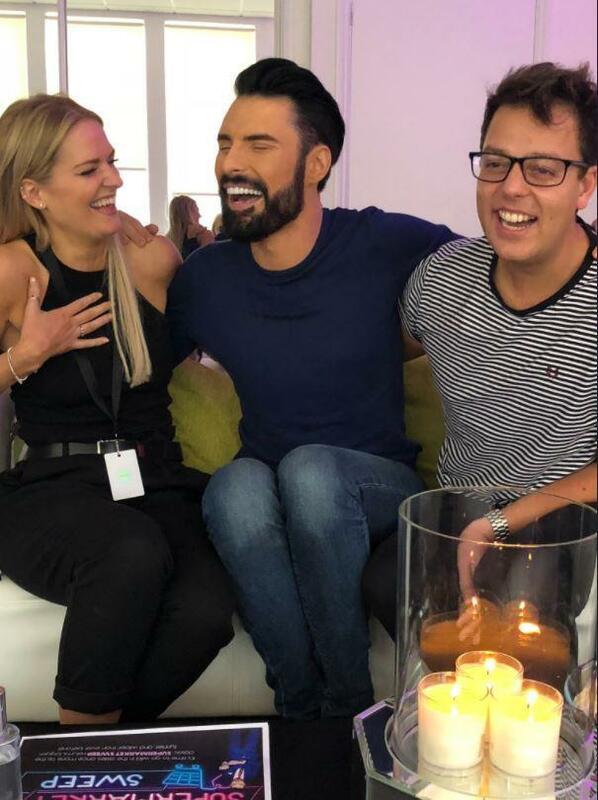 Rylan recently joked about the rumours on Big Brother's Bit on the Side, saying that he was reading from the wrong programme's autocue. 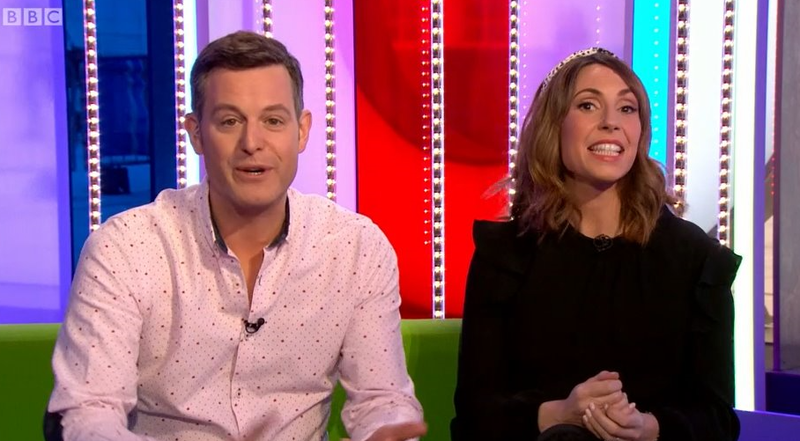 Teasing the classic game show's catchphrase made famous by original host Dale Winton, he told Channel 5 viewers: "As a popular supermarket once said, once you're at the checkout and you... oh sorry, wrong script!" 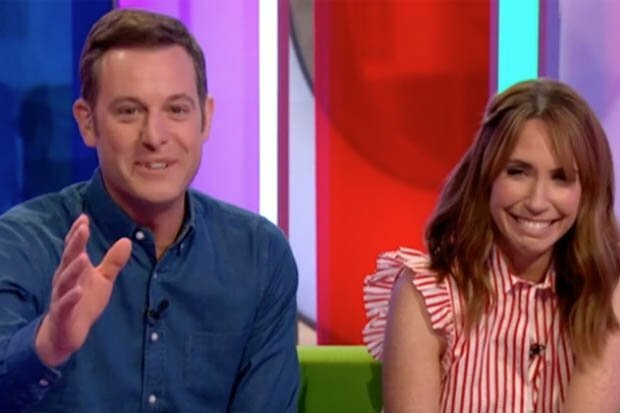 He also posted a picture on his Twitter account which appeared to feature a flyer showing him as the new host of the show, a new logo, as well as a tease about the rebooted programme. Of course, I'd love to do it! It's iconic, Supermarket Sweep. 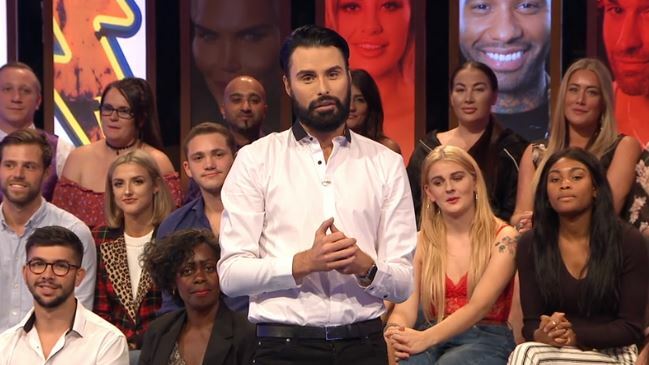 Rylan could have more free time on his hands after hosting his final edition of Big Brother's Bit on the Side on Monday night following Channel 5's decision to axe Big Brother and the spin-off. Afterwards, he wrote on Twitter: "You literally shaped my career and my personal life and I’ll forever be grateful. 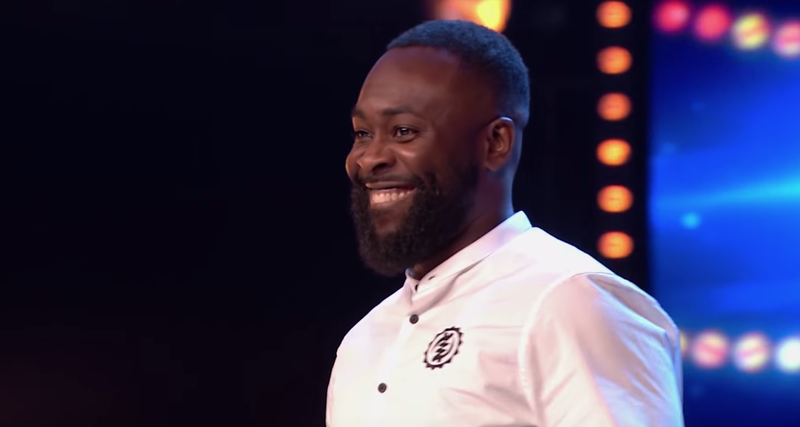 From day 1 I was a fan, became a housemate, winner, and host and I’ll never find anything like you again. 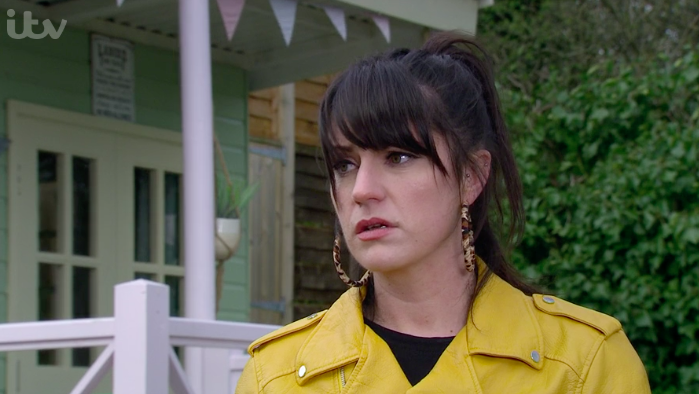 @bbuk. 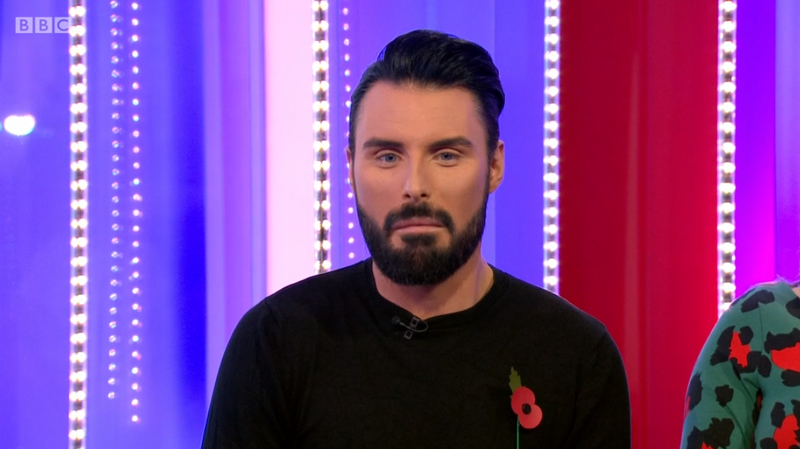 Read more: Did Rylan Clark-Neal accidentally confirm new TV job in Twitter blunder? "The life I’ve got now is all because of you. Big Brother, I’ll get back to you. X (sic)." Would Rylan be a good choice for Supermarket Sweep? Leave us a comment on our Facebook page @EntertainmentDailyFix and let us know what you think!